Will you invest in our teen trafficking victims and help them rebuild their lives? 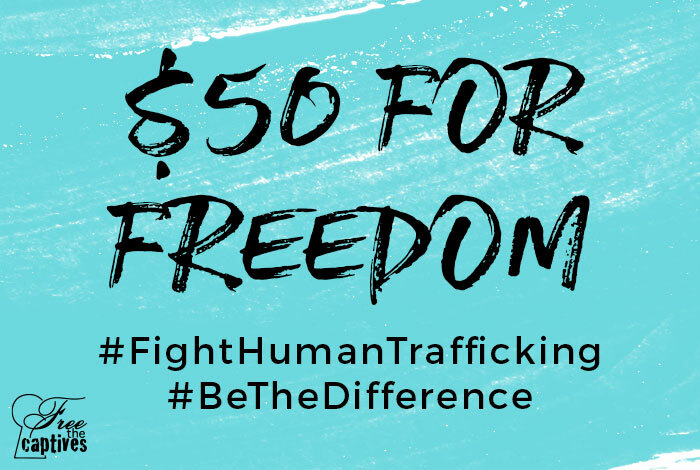 Free the Captives is looking for 300 people to donate $50 each. Make a difference and donate today!